TOKYO, JAPAN, November 28, 2017	(Newswire.com) - ​​​​Holiday Inn and Bespoke Inc. are proud to announce the launch of AI chatbot service Bebot at ANA Holiday Inn Sendai, the first hotel in Sendai to offer an AI Chat Guide. It’s the second Holiday Inn property to adopt the concierge service, following the launch of Bebot at Holiday Inn Osaka Namba in June of 2017. Now available at Narita airport and a range of hotels across Japan, Bebot is fast becoming an essential travel partner for visitors to the country. Sendai is the largest city in northern Japan - known as Tohoku - and is also capital of Miyagi prefecture. Founded in 1600 it is known as the City of Trees, and is famous for holding the largest traditional tanabata (Star Festival) in Japan. It is also home to the 600 year-old Aoba Castle, former home to the Date clan, and now a National Historic Monument. The 12-storey ANA Holiday Inn Sendai is located in the city center, a short distance from the offices of both IBM and Microsoft, just two hours from Tokyo by shinkansen. A sleek, business- focused hotel it already offers high-speed internet. With Bebot, guests will be able to scan a QR code to gain access to the concierge service and get the most out of their trip to Sendai via chat. It will be available from December 1, 2017, and will be accessible via any browser without the need for any additional downloads. "We designed Bebot to act as a hotel concierge, but such positive interactions exceeded our expectations," says Akemi Tsunagawa, Bespoke Inc. founder and CEO. 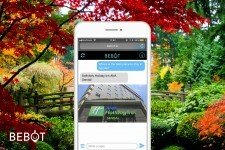 Bebot, known as Japan’s first hotel chatbot, uses AI technology and has been developed using both human chat services and AI developed by Bespoke Inc. Users can make requests for recommendations, reservations and services, or ask specific questions related to their travel experience by chat, and receive tips, directions and reviews without leaving the chat screen. First released in Aomori in April 2017, it was then launched in Holiday Inn Osaka Namba in June, and across Japan with Granbell Hotels in August. Establishments that use it can also customize their own FAQs to make sure guests always have the correct information in their hands. With the launch of Bebot at Narita Airport recently, Tokyo’s main international airport, the use of AI technology by regular consumers and travelers is set to significantly expand in Japan. Tokyo-based Bespoke Inc. is dedicated to enabling amazing local experiences to hotel guests through data and artificial intelligence. 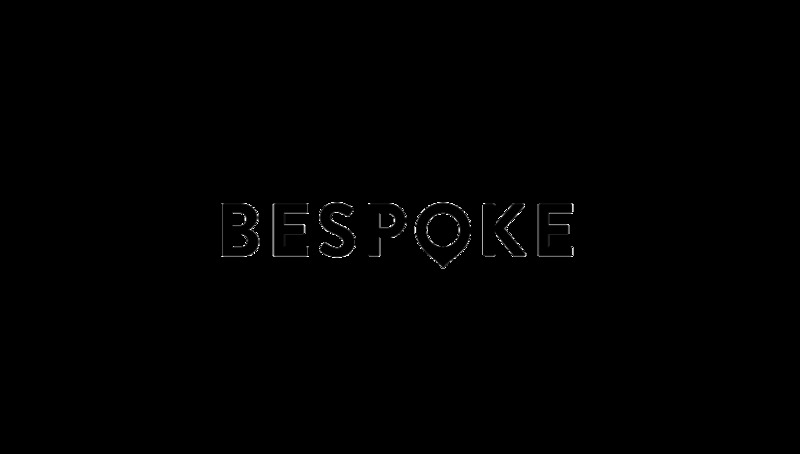 Bespoke Inc. has been hand-selected as one of the five companies into the first phase of the X-Hub, Tokyo’s first program that strives to support Japan’s long-term growth and competitiveness. Current products include Bebot, the AI concierge, and LEVART travel community with users from over 100 countries.